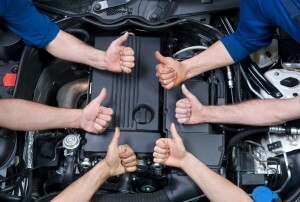 In an auto repair business, the service warranty you offer reveals your own confidence in your repairs. 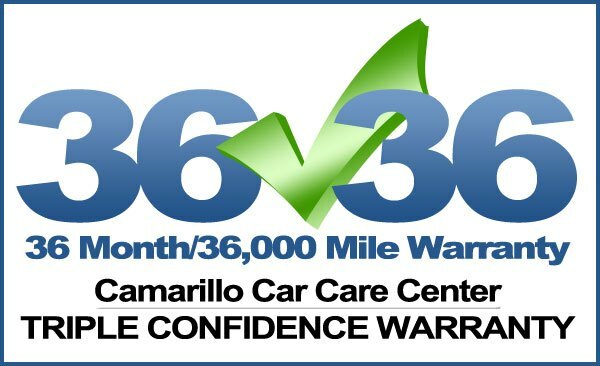 We here at Camarillo Car Care are so confident in our ability to repair your vehicle correctly that we’ve implemented our exclusive Triple Confidence Warranty. All of our parts and labor have a warranty well beyond the normal industry standard coverage of 12 months/12,000 miles to a full 36 months/36,000 miles. 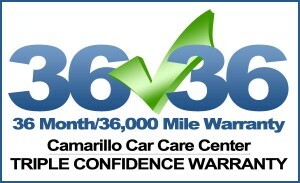 That’s TRIPLE the coverage so you can have extra CONFIDENCE in the repairs Camarillo Car Care provides! By offering such a strong commitment to our service you know you can deal with our company with the utmost confidence. How can we offer such a long warranty? It’s easy when you make all the right choices within our business, and we’ve done just that. We start by hiring the right people. The service staff at Camarillo Car Care is one of the best in Ventura County. 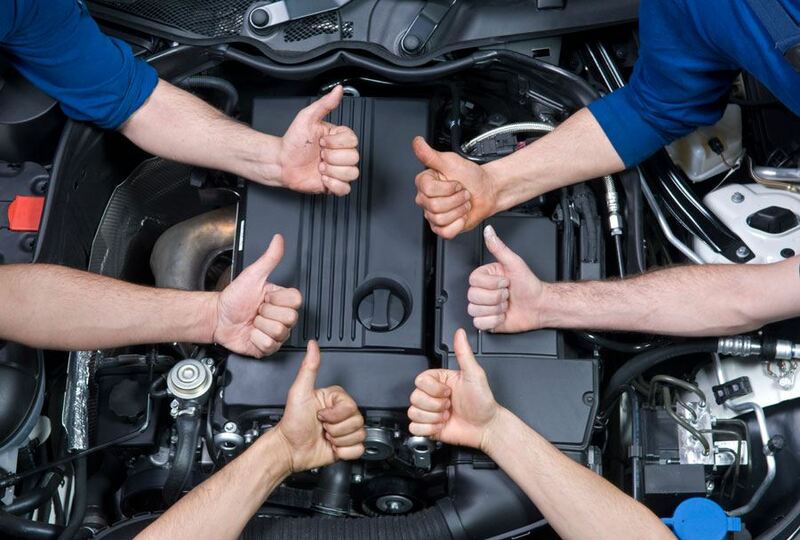 Our staff has strong experience including multiple ASE Master Technician Certifications that translates into getting the job done right – the first time! We then choose to provide our service personnel with the tools, equipment and resources that enable them to get it right, without guessing. In many auto repair businesses today, they live by a “replace a part and hope” method of repairs. Instead, we rely on our experience and state of the art equipment and industry resources that help us troubleshoot the problem correctly the first time. The parts we choose to use for your auto repairs are an extremely important component in allowing us to provide you with such a long warranty. Instead of choosing parts that are cheap and usually inferior in quality, we choose the highest quality parts that get the job done without cutting corners. Our method of operation allows you to have confidence and peace of mind when you drive away after our repairs.